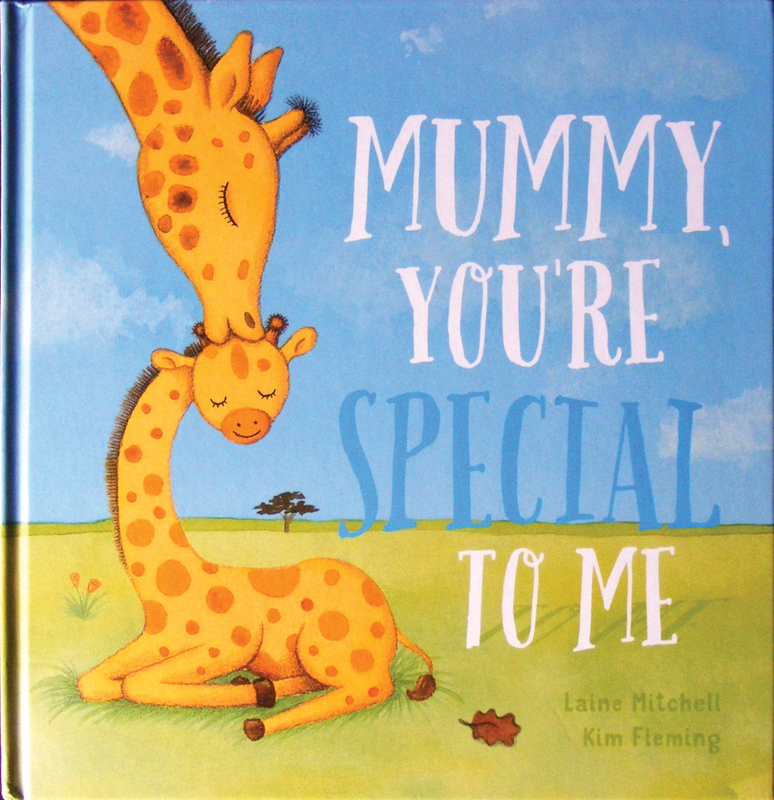 I have just found out that publication rights for my latest children's book Mummy You're Special To Me (Scholastic Australia) have been sold to Scholastic CANADA! They will be publishing board book editions in French and English in (North American) Spring 2015. 2. I am from Canada! 4. I speak French to my son! 5. It should then be available on Amazon, so accessible worldwide. Everything seems to have fallen into place perfectly with this book. * I will have a book (my book!) in a French and English version I can read to my son. Oui, je suis très contente!